Sambroso All Stars present one of the most iconic albums in living memory, Live. 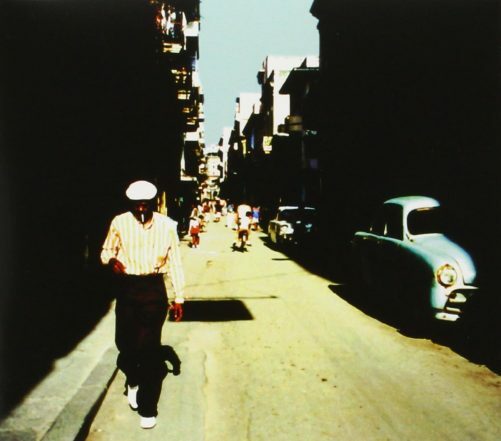 Buena Vista won the Grammy for Best Traditional Tropical Latin Album, and remains a high watermark not just for Cuban music but world music as a whole. Doing this album any sort of justice is no easy task, so we went to Sambroso Noda, the beating heart of London’s Cuban community and flourishing music scene. He has whipped up a bonafide ‘all star’ group of Cuban musicians who will pay their own unique and loving tribute to the landmark album. This is a standing show. Presented by Kitchen Street.